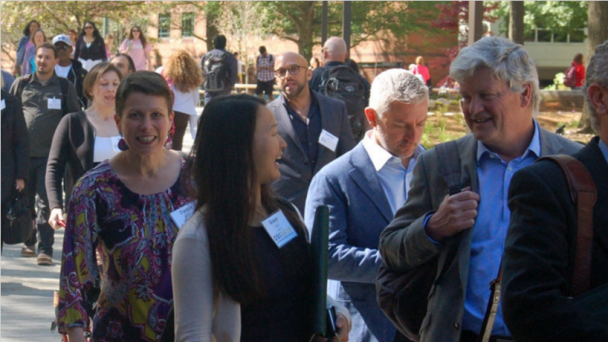 Every other year, the Center for Health & Risk Communication (CHR&C) at George Mason University organizes and hosts the D.C. Health Communication Conference. 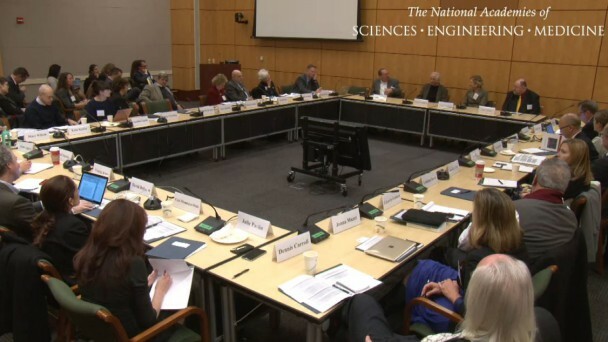 Support for the DCHC conferences is provided by a conference grant from the National Cancer Institute and the NIH Office of Behavioral and Social Sciences Research. DCHC is the sister conference of the Kentucky Conference on Health Communication (KCHC). 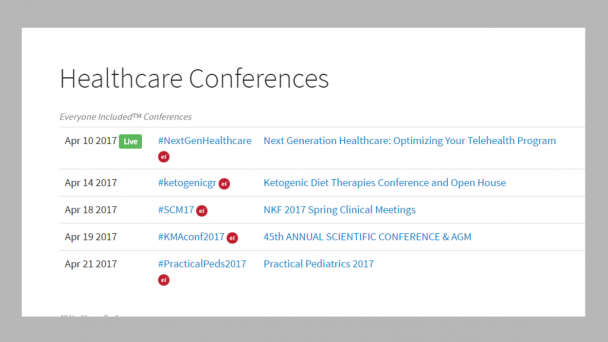 The best source for health care is Symplur's compilation of conferences. This list is part of the Symplur Hashtag Project. The goal of the Healthcare Hashtag Project is to make the use of Twitter more accessible for providers and the healthcare community as a whole. 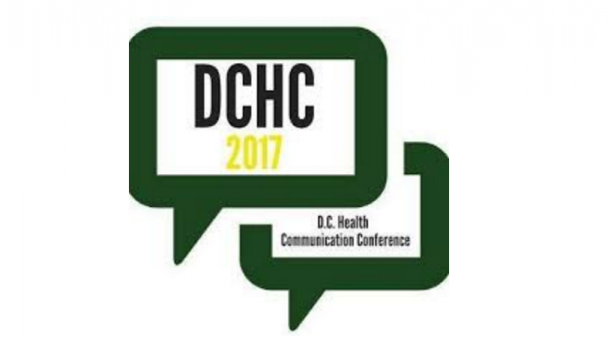 The Department of Communication at George Mason University announces the innovative 2017 D.C. Health Communication Conference, “Patient-Centered Communication,” April 27–29, 2017 at the Hyatt Regency Fairfax at Fair Lakes. The pre-conference on Thursday April 27th will focus on the theme, “Enhancing the Use of Multiple Health Communication Channels” with a variety of invited speakers and interactive panel discussions.